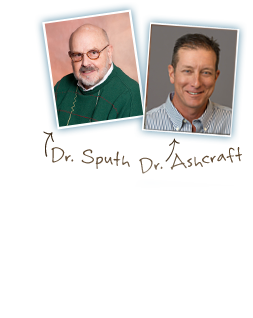 At Sputh & Ashcraft Orthodontic Specialists in Lafayette, we're proud to offer a number of orthodontic treatment options, like Invisalign. If you want to achieve a straight smile without traditional braces, Invisalign is a great alternative to get the beautiful smile you've always wanted. 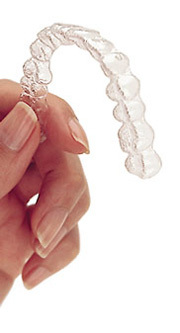 Schedule a consultation with one of our doctors to see if Invisalign is right for you.